Discussion in 'Coupons, Discounts & Sales' started by superstar19, Oct 15, 2014. Thanks. It’s a bit odd in an age where these sort of decisions are made near-instantly. Besides "shortly" means shortly in anyone's language. aoxomoxoa and imarcq like this. As sure as breggsit means breaks it. Blue eyed son and latheofheaven like this. imarcq and Krzych like this. This might come in handy . lightbulb, imarcq, Almost Simon and 5 others like this. As another aside, I just experienced being blocked by Amazon.ca for some Kate Bush vinyl. This is the first time this has happened to me, and not even crossing an ocean. I have never been blocked from Amazon.uk before, maybe that's next on the menu. I was browsing amazon.co.uk this morning because I have a promo code that's expiring soon. I'd say about 1/3 of the items I looked at (blu rays and cds) indicated they could not be shipped to the U.S. The only thing I could identify as a pattern is that if I was looking to buy something that would have been called a "parallel import" many decades ago, the item was blocked. Items that are only available in the U.S. as an import were all fine to order. So maybe amazon.co.uk is trying to stop selling items to U.S. customers when we have an option to buy the equivalent item domestically. Yes, domestically at a much higher price. Turn Out The Lights, the party's over for better pricing. If that changes the next time I try to buy something there, I will come back here and mention it. Just go to their site and browse and you will see this change on items sold and shipped by amazon. It's definitely a relatively new practice as I think the first time I encountered it was in the middle of last year. Amazon.ca has been blocking the majority of their stuff from the us for about a year. It's actually frustrating. 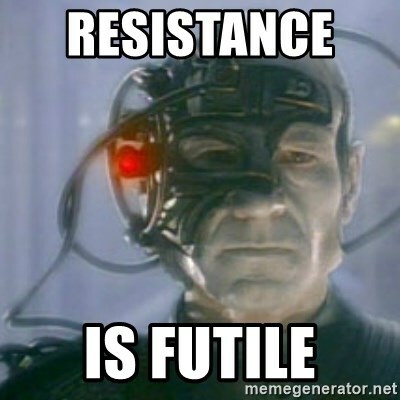 I had to browse for a couple of hours to find stuff I wanted that they would ship to the U.S. In the meantime, I found lots of European releases of cds that in the past I would have been able to buy that were all now "unable to ship" to me, and in many cases they prices were significantly less than Amazon's domestic prices. Makes sense, It's probably more than a year that I've bought anything from them, but I used to get vinyl box sets at much lower cost than amazon.us. topekatj and latheofheaven like this. This past Christmas was a very good year for vinyl box sets from amazon.uk. I probably bought around 6 or 7 of them during a two week period. Might have something to do with Brexit? why are these issues popping now? I don't recall any new laws or restrictions on global purchasing choices. Can we keep this thread on topic please. If you guys over the pond have buying issues ? Stop cluttering up this one. myles, Blue eyed son, hutlock and 4 others like this. British charm aside, ( ) please heed this message. Dave S, Blue eyed son, hutlock and 5 others like this. This offer states that 'box is worn' from third party seller All Your Music. I got a similar one from them recently. Vinyl inside was all perfect! 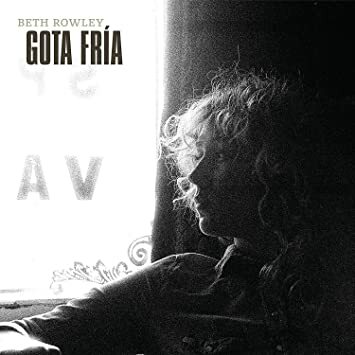 This Beth Rowley Vinyl album is £6.99 from Amazon UK. 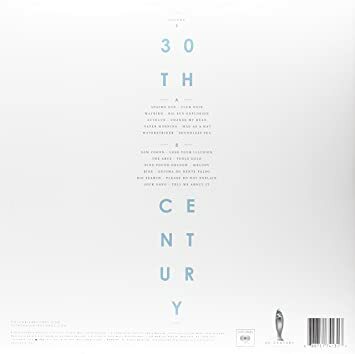 This very good 30 Century Records compilation LP is £8.91 from Amazon uk. 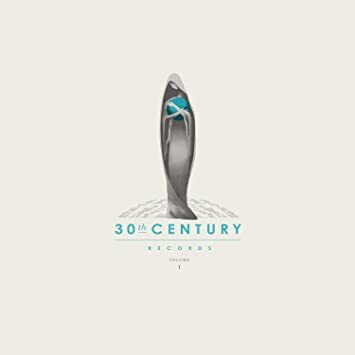 The CD is also very cheap to buy. 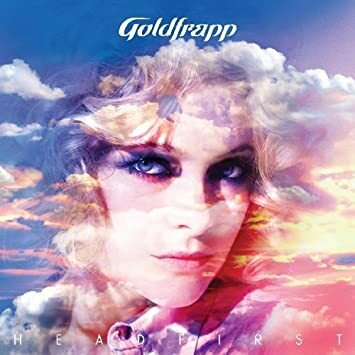 Goldfrapp Head First LP is £7.99 from Amazon uk. superstar19, SJP and latheofheaven like this. Ha! Just picked up this CD yesterday out of a dollar bin! Pink Floyd The Wall is super cheap right now. It seems to be the 2012 RM. turnersmemo, mestreech, Dubmart and 8 others like this. imarcq, latheofheaven and garrincha like this.